The latest Which? Computing magazine (February 2019) review of Security software suggests that Malwarebytes Premium should be avoided (see page 52 in magazine). 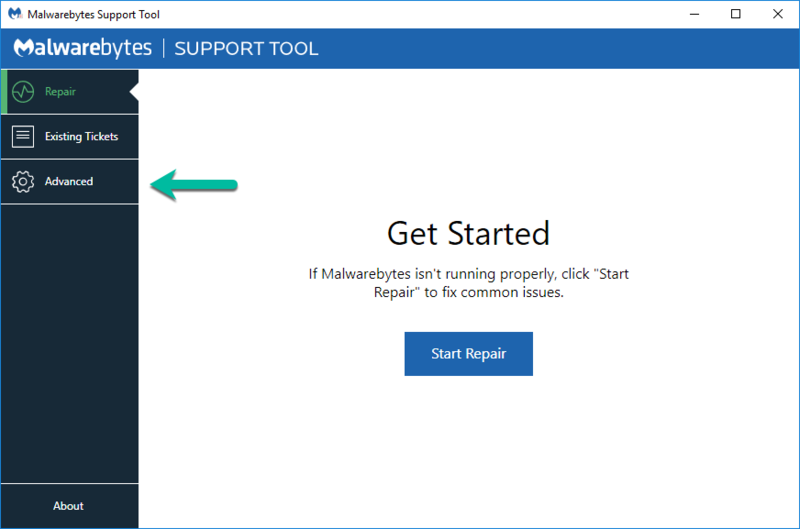 It states that "On Windows 10, Malwarebytes appears to battle with Windows Defender rather than complement it". 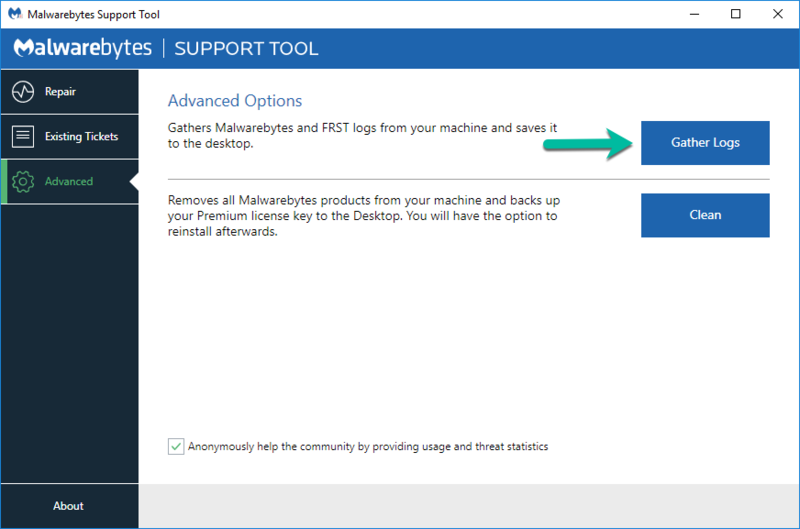 I reported this to Malwarebytes Support a week ago but so far have not had a response. 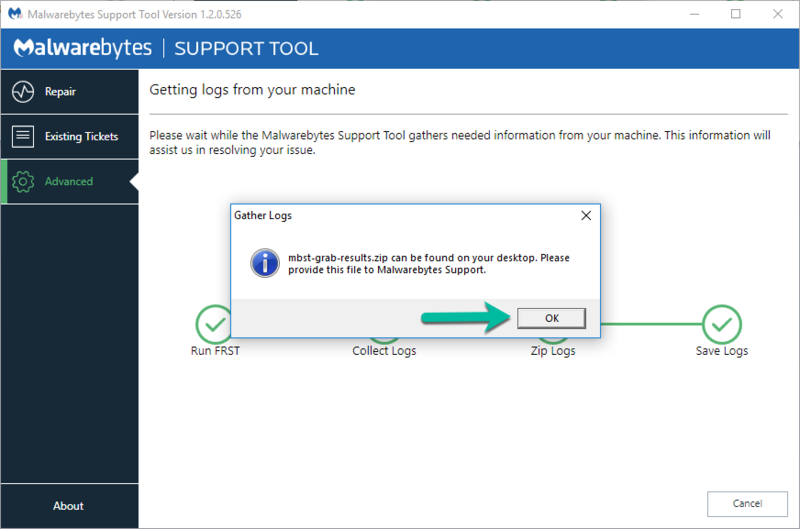 I am currently running Malwarebytes Premium 3.6.1 but, in view of this Which? report, I wonder whether I should uninstall it or revert to the free version of Malwarebytes. I don't know if this is helpful or not, but I'm not aware of any conflicts between Windows Defender in Windows 10 and Malwarebytes at this point as this is the first I've heard of it and I do know of many users running with both active in real-time on Windows 10 here on the forums. Someone from the Malwarebytes staff may have more detailed/technical info though, so I'll concede to their knowledge on the subject as this is just based on my own observations here. Thanks for the additional info Porthos. The comment about conflicts may have had to do with one of the issues early on in the lifecycle of Malwarebytes 3 and one of the earlier Windows 10 Creators Updates/builds. I do recall some very early compatibility concerns when Microsoft first rolled EMET into Windows 10, however I'm pretty certain all of those concerns/issues have long since been eliminated/fixed as that was several months ago and didn't last very long from what I remember. The article in the Which? 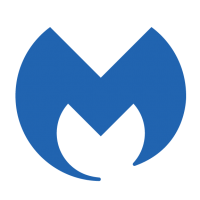 Computing magazine seemed to infer that the problem lay with Malwarebytes Premium but the free version was OK.
Computing magazine seemed to infer that the problem lay with Malwarebytes Premium but the free version was OK. They do not know what they are talking about. I have NEVER had any issues with MB Premium and Defender both on and protecting on ANY of the computers (100's) I manage. Yes, and the issue I was referring to had to do with the real-time protection in Premium, specifically the Exploit Protection and Ransomware Protection, however again to my knowledge the issues were corrected long ago and almost immediately once they were discovered/reported. Well in their defense, this was an issue at one time, it just didn't last very long thankfully as the Devs were on it immediately as soon as it was discovered and they had it fixed pretty fast.